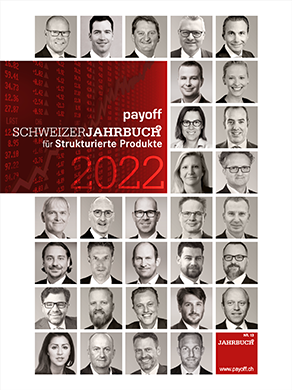 The Swiss Yearbook for Structured Products. Request failed. Please try again later! Thank you for your order, you will soon receive a confirmation from us.